Travel Discoveries | Why Strive? Thrive! We arrived home last Tuesday night carrying our suitcases, backpacks, and memories of our adventures in Delhi, Kathmandu, and the bucolic country of Bhutan. As we petted up the dogs and cats, unloaded our bags, and showered for the first time in days, the dissonance between life in other countries and our home was at times bewildering and welcome. Navigating the chaos of Kathmandu, the airport in Delhi, the lines through multiple security checkpoints in each airport (Kathmandu, Delhi, Frankfurt, and Seattle) was so overstimulating that when I reached the quiet of our home, I was confused by the silence. I found myself moving from room to room, like a ball in a pachinko machine, in motion but seemingly without purpose. I had to talk myself through actions. “Unpack your suitcase; put dirty clothes in the basket; place gifts purchased in dressing room; deal with the rest tomorrow.” I realized how much I depend upon my routines and habits. When routines have been broken for weeks, it is disorienting to return to the environment in which they were created and maintained. We had been preparing for our trip for months. 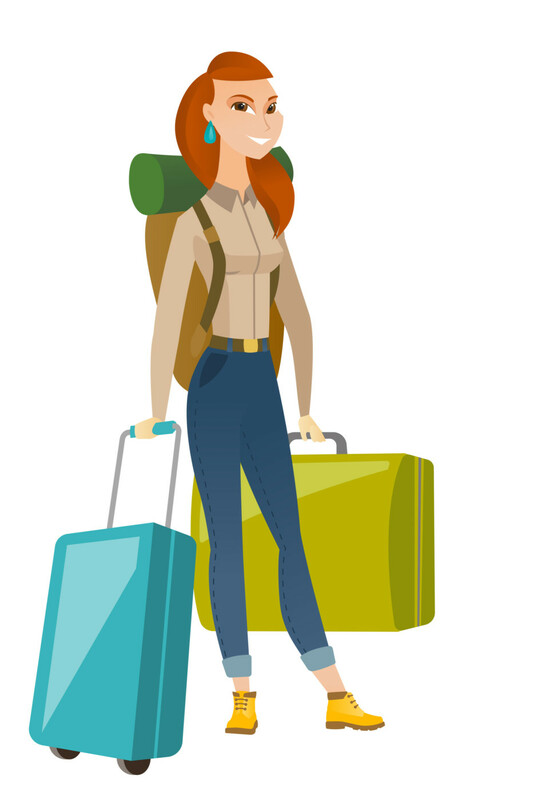 Collecting needed gear (a new carryon suitcase, hiking shoes, etc. ), researching and reading, discussing our expectations, identifying questions and concerns. 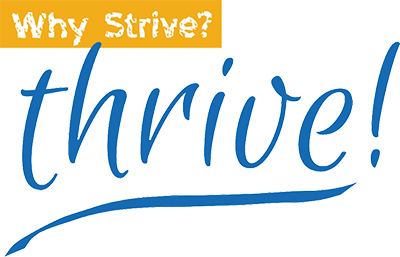 I wrote a month’s worth of Thriving Thursday newsletters and posted them in the system to be delivered on schedule each week. We notified our banks, relatives and close friends, communicated with our house sitter and pet sitter, leaving instructions and requests. My husband dropped off our adolescent Wolfhound at the trainer’s kennel and scheduled a taxi to take us to the airport in the darkness of the early morning. We had received all our inoculations (a total of 8 shots over two months), had filled the various prophylactic prescriptions we hoped we wouldn’t need (we did) and packed a first aid kit based upon the suggestions from the CDC for the countries we would be visiting. However, we didn’t plan for, or anticipate how we would be affected and what it would be like to return home. The speed of the taxi on the freeway was more unnerving than the view from the “death watch” side of the bus as we navigated narrow switchbacks up the sides of mountains. The lights of the city below our house seemed so intrusive after weeks of villages with little to no outdoor lights and residents who retired soon after dark. We would fall exhausted into our beds each night, barely noticing that we were sleeping at times on boards. The height of our bed and the firm comfort of the mattress and box spring was disorienting to my body and mind. I woke in the middle of the night and was afraid I would fall to the floor. Bright lights in each room appeared harsh and jarring after rooms with one bare bulb’s small circle of illumination. I couldn’t remember how to operate our thermostat to turn on the heat, after weeks of adding more layers of clothing or moving closer to the stove in a rural farmhouse in Bhutan. I sit here at my desk writing with a cat on my lap, sipping tea, and staring out at a familiar landscape that has changed to fall colors while we were gone, wondering if all we had experienced was nothing but a very long and fascinating dream. I experienced numerous Deja-vu moments during our trip in places I’ve never been before with people I’d never met. I wonder what realm of time and space I’m in now. Memories of meditating in multiple temples in Bhutan, listening to the ethereal sounds of nuns chanting their evening prayers, being blessed by a lama in Kathmandu, and sitting next to a Tibetan lama who taught us two chants, blessed us, and held my hand while talking about the importance of peace are reminders of the importance of spirituality in my life. The value of travel to other parts of the world in my mind isn’t just the exploration of how other people live, or to observe the vast beauty of other lands and landscapes. It’s to experience the differences and commonalities we share as humans. And the value is in what we learn about ourselves, our habits, our routines, our unconscious behaviors. I know I will be processing the experiences and memories for weeks, perhaps months. For now, I’m trying to be as focused, present, and conscious as a severely jet-lagged person can be. I want to observe each action I take with fresh eyes, to challenge myself to develop new practices, and resist the inherent nature of the brain to generalize, delete and distort information. As I read each journal page written during our trip, I want to refresh myself of the impressions, emotions, confusion, and physical sensations from our trip. I want to strengthen the neural connections related to monasteries, chanting monks and nuns, ancient dances and celebrations, views from forest paths of undeveloped valleys with grazing mountain horses and cattle. I will examine each picture to remind myself of the beauty of prayer flags strung across seemingly impossible spaces and the emotions that swept through me as our group tied our monk-blessed flags together and hoisted them across the mountain pass in Bhutan while we shouted “Ha-kee-lo!” (A Bhutanese victory cry.) The sun illuminating our smiling faces, and the wind creating a chorus of flapping flags. As I review pictures of a Buddhist temple attached to the side of a cliff, I want to remember the difficulty of the climb, and my amazement that it was built in 1692 and is still an active monastery. I want to recall the sound of the monks chanting prayers that we heard 3,000 feet below, as we began our climb. It has been said that travel can change your life. I’ve travelled to countries in Europe and Asia over the years, but haven’t felt that I had changed significantly. I’ve become more aware of cultural differences, experienced a variety of foods (many times not sure what I was eating), and witnessed incredible wealth and gut-wrenching poverty. This trip was different. I slowed down, absorbing as much as I could. I came back with a sense of wonder, awe, and gratitude. In many ways, I’m eager to put in place new practices and deepen existing ones. I wonder what I will observe about myself and what the future holds, as I remind myself to be present in this moment. As I continue to process, I’ll share what I’m observing and learning about myself. For now, I’m recognizing my body’s signals for a nap and the importance of sleep for my brain and body. May your travels be safe and richly rewarding. May you discover opportunities that provide you with a sense of awe and wonder.